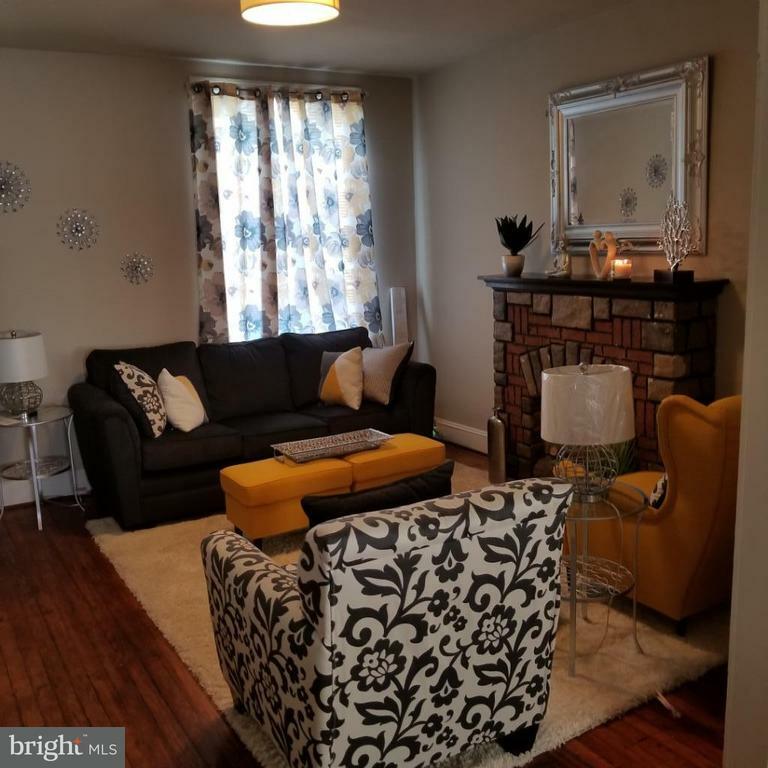 Great opportunity to own this cozy 2 bedroom home in Waverly. 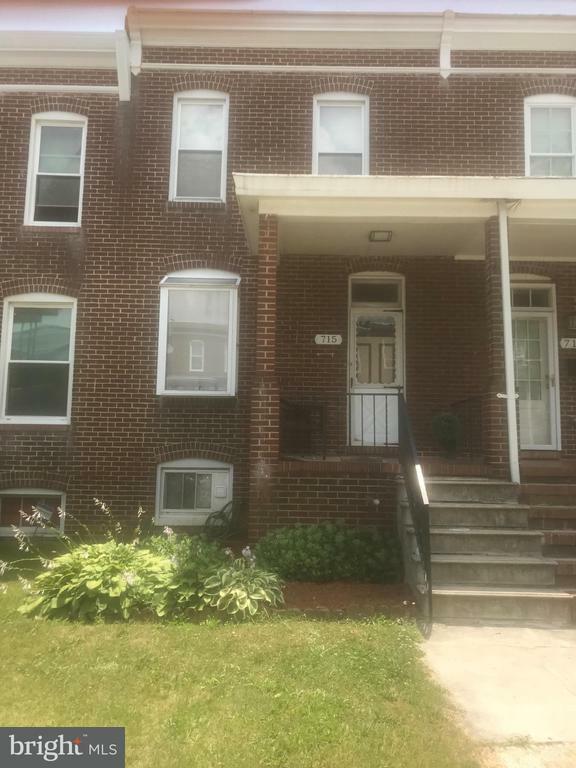 This home has hardwood floors, central air for these hot summer days and rear parking. 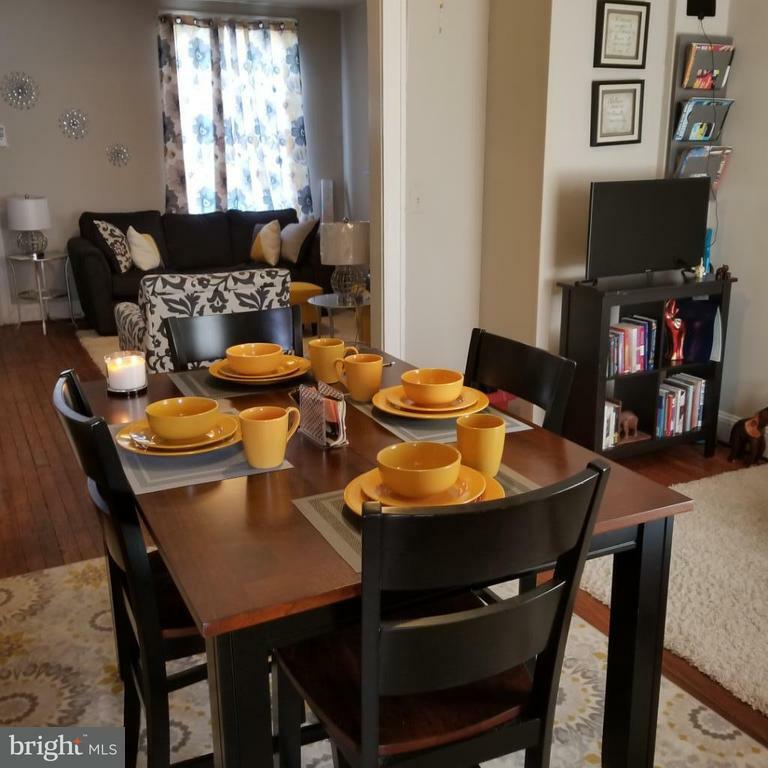 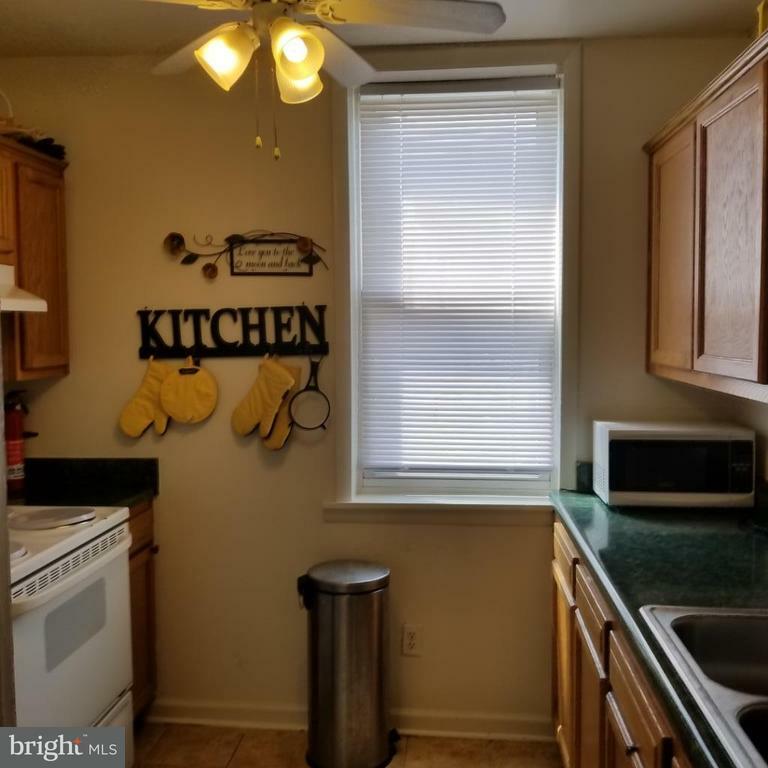 Located blocks from YMCA, JHU campus and new school. 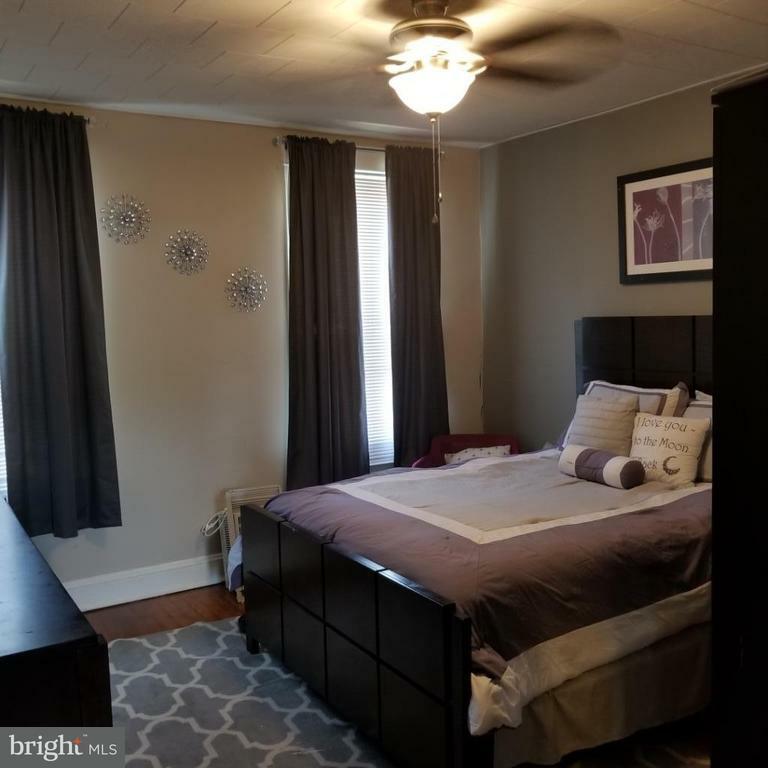 Many financial incentives are available to purchase this home.